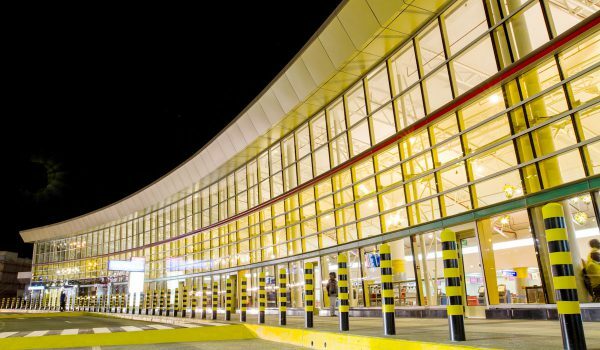 NAIROBI 28th November 2016: Kenya Airports Authority would like to inform the general public that flight operations at Jomo Kenyatta International Airport have normalized following Sunday evening’s airport runway closure. The temporary closure was caused by an emergency landing involving a Beechcraft 1900 aircraft from Somalia. No casualties were reported during the incident. 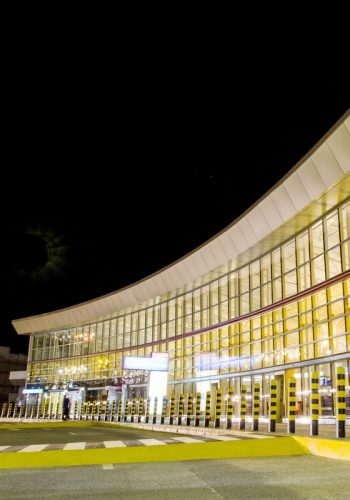 KAA’s management is assessing yesterday’s incident in order to draw lessons on how to improve our airport emergency, response and recovery procedures to minimize inconveniences should such incidents occur in the future. We wish to thank our customers, stakeholders and the general public for your continued support and assure you of our commitment to providing efficient and effective airport facilities and services.